From December 29th 2010 on Limenmusic Web Tv (Channel 1): Limen Ensemble plays Franco Donatoni. We remember you that the concerts no longer present in the Channel 1 schedule will be avaible in the On Demand area of the Web Tv. This week the young and talented Japanese pianist, Takahiro Yoshikawa will record in Limenmusic’s studio a concert for a new CD+DVD box set. Waiting for the CD+DVD box set, you can listen to Takahiro Yoshikawa on Limenmusic Web TV. Here is the second appointment with Sonia Arienta‘s column. Before buying food products or clothes read labels is anyway recommended. Ingredients or tissue’s composition beware buyer about items quality. Why not to be so scrupulous in considering cultural products ingredients? After all they involve very close up to our body, brain in the case in point, organ fairly important for living creatures in the general and humans in particular. 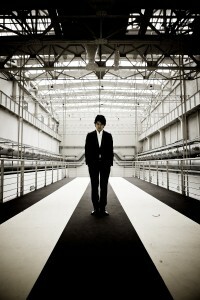 From December 22nd, 2010 on Limenmusic Web Tv (Channel 1): Aki Kuroda plays A. N. Skrjabin. For the trailer of the concert, please click here. Today the String sextet of Accademia Teatro alla Scala has recorded in Limenmusic’s studio a concert for the Web Tv. 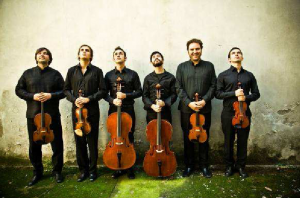 Founded in 2009, the musical group is made up of Livio Salvatore Troiano (violin) Aldo Sebastian Cicchini (violin), Luca Guidi (viola), Paolo Fumagalli (viola), Gianluca Muzzolon (cello) and Alejandro Mariangel Pradenas (cello). In homage to the Italian composer Franco Donatoni, they performed his Sestetto. 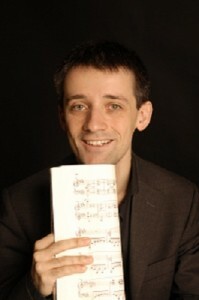 From December 15th, 2010 on Limenmusic Web Tv (Channel 1): Corrado Rojac plays Pozzoli, Brehme and Bach. 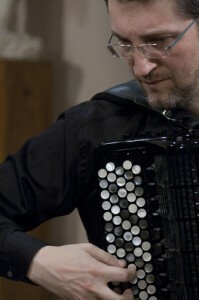 Corrado Rojac is one of the most popular italian accordionist, currently he plays soloist and chamber music, focusing on the accordion repertoire. Since 1997 he has been playing with the Milan Divertimento Ensemble under the guidance of Sandro Gorli and he collaborated also with the Risognanze ensemble in Milan and FontanaMix in Bologna. The Fifties in New York were an extraordinary time, due to the intertwining (human and artistic) life courses of great musicians and great visual artists. Once, in those years, Morton Feldman, the composer, visited Bob Rauschenberg’s studio and came out of it with one of his Black Paintings, paid sixteen dollars and some change – all that he had in his pockets. The painting was hauled on John Cage’s Ford, the same car that, in another occasion, Cage would use for “inking” a painting, also by Rauschenberg, passing over it with blue ink-soaked tires. On Sunday, December 12th, 2010 from 8:45 (GMT+9) to 9:00 (GMT+9): the internationally renowned pianist Takahiro Yoshikawa will be host of a Japanese Web Radio: J-WAVE 81.3 FM, in the program “Peace of Heart“, navigator : Rina FUKAZAWA. 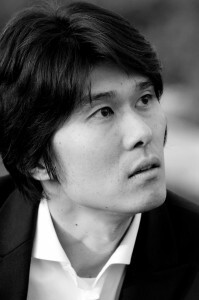 From December 8th, 2010 on Limenmusic Web Tv (Channel 1): Takahiro Yoshikawa plays Chopin. 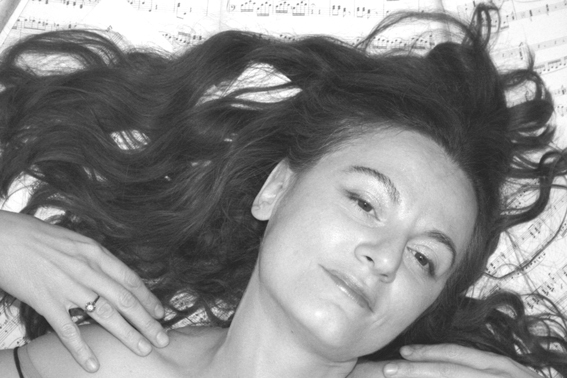 From today begin the meetings with the italian musicologist Sonia Arienta, who offers us a series of reflections about cultural politics immediate and future effects, concerning especially operatic world, and their collateral effects.